One of the simplest and best juicing recipes for detoxification. Lemons and ginger are boyh known to be a powerful detoxifier that support your metabolism flush the toxins out of your the body. You only need three ingredients for this easy detox recipe and no juicer is needed for this detox juice recipe. 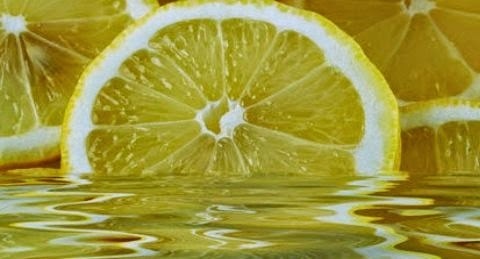 ➤ Add the lemon juice to the water. ➤ Grate or juice the ginger and add it to a glass of water. Drink lemon ginger water first thing in the morning, This is a perfect way to start your day.